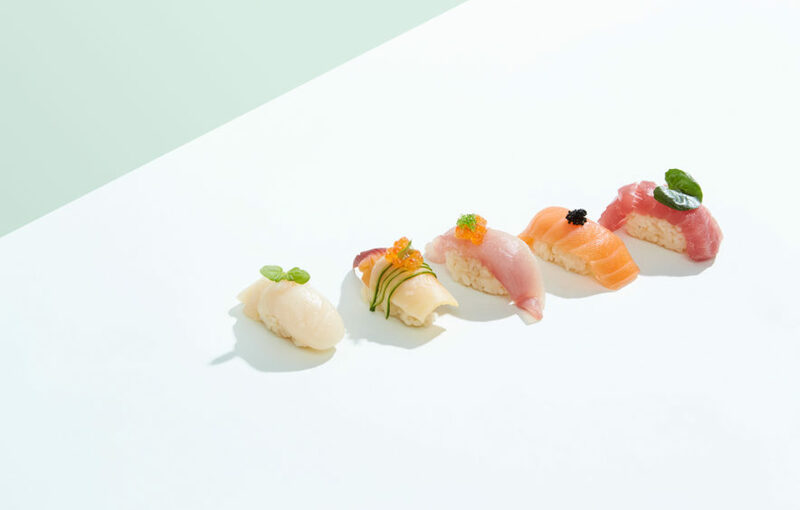 Sōko is a Japanese restaurant that wants to challenge diners to test their tastebuds. We developed a brand that steps away from dated industry expectations. Our studio is located within 43 Derby Street, a concept space established by JAC&. Every so often we send out some studio news. If you’d like to be on our list, sign up below. Every so often we send out some studio news. If you’d like to be on our list, sign up below.